Free Shipping Included! 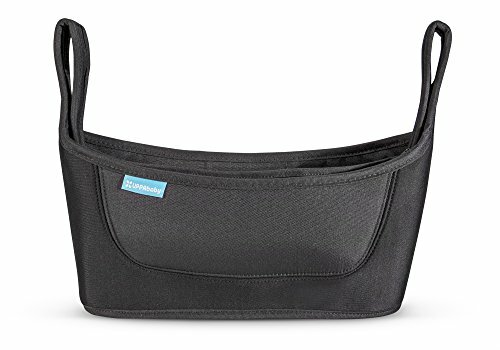 UPPAbaby 2015 Universal Parent Organizer II by Uppababy Strollers at Baby Stroller Car Seat Combo. MPN: 0274. Hurry! Limited time offer. Offer valid only while supplies last. Constructed of durable polyester and neoprene with heavy duty Velcro attachments. Attaches onto the handlebar of a VISTA or CRUZ stroller. Convenient cup holder, 2 pockets and large zippered storage. Compartment perfect for keys, cell phone, and other essentials. If you have any questions about this product by Uppababy Strollers, contact us by completing and submitting the form below. If you are looking for a specif part number, please include it with your message.